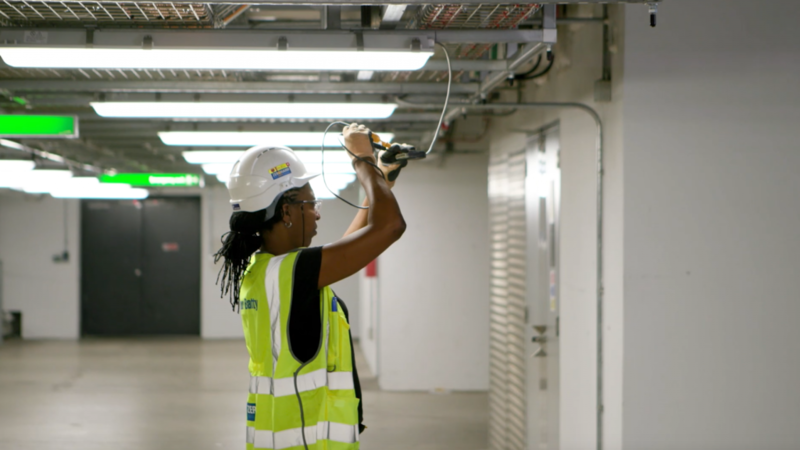 Being the biggest employer in the local community, Heathrow offers a unique opportunity for local residents to start a career in a wide variety of construction roles through various direct Apprenticeships and our Shared Apprenticeship Scheme. The Academy works closely with our construction partners to support in recruiting and developing their future talent through our world-class Apprenticeship programmes. We would like to share a video that showcases the impact the Academy has made to some of those local residents.